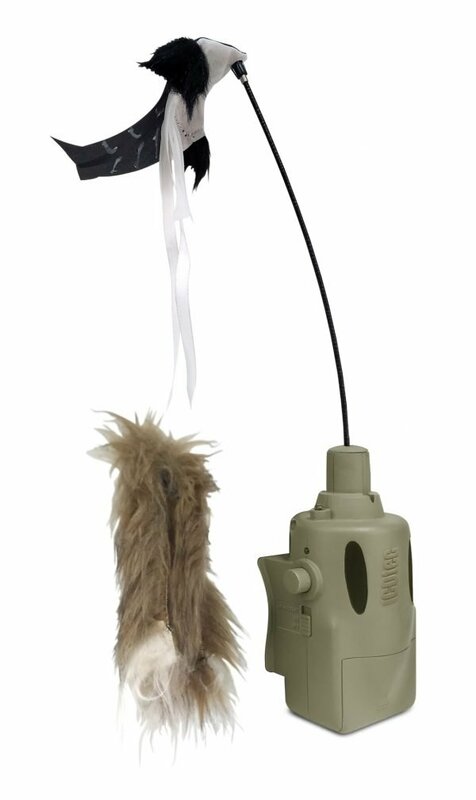 The AD400 offers the convenience of attaching a high quality, feature filled predator decoy to most ICOtec electronic predator calls. 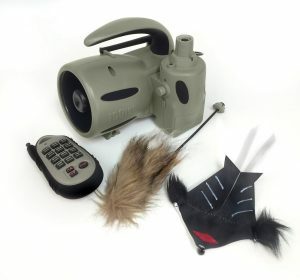 ICOtec designed this decoy with a speed dial, whisper quiet motor, intermittent motion, 2 quick-change toppers, LED light for night hunts and it has its own power source so it will not drain your call batteries. When it comes to quality, innovation and value, ICOtec delivers results that you can count on, product after product. 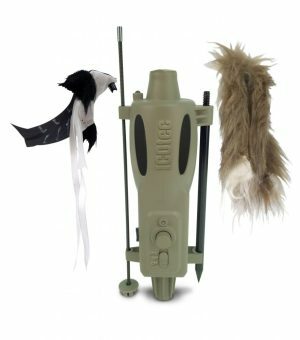 ICOtec predator attraction equipment is designed with your hunt and your results in mind.